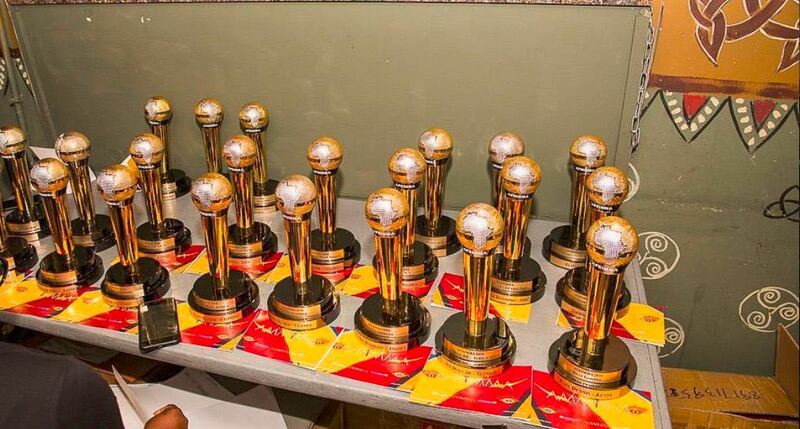 Davido and Yemi Alade emerged winners of the “Best Male West Africa” and “Best Female West Africa” categories respectively at the just concluded AFRIMMA 2018 show. Wizkid however, took the award of the night, taking home the award for Song of the Year” with “Soco”. Eryka Badu however stole the show when she graced the stage to perform cuts from her renowned catalog. You can see the full list of winners at the 2018 AFRIMMA below.